that saw new record-breaking performances for men and women in the marathon, with 2h50’38’’ for Maria Berezhnaya from Russia, and 2h24’43’’ for Sébastien Spehler from Alsace. our public and private partners for their loyal support and involvement. 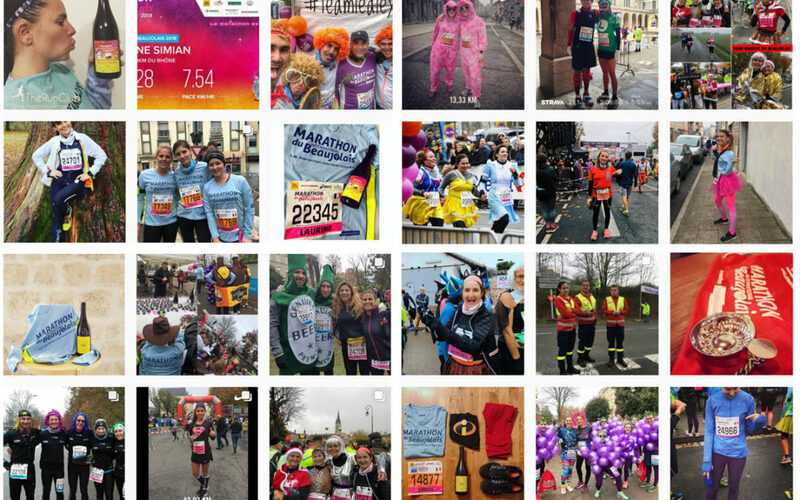 We hope you are all recovering well, we wish you a merry Christmas and a happy New Year and look forward to seeing you on Saturday 23 November 2019 for the 15th running of the Marathon International du Beaujolais!